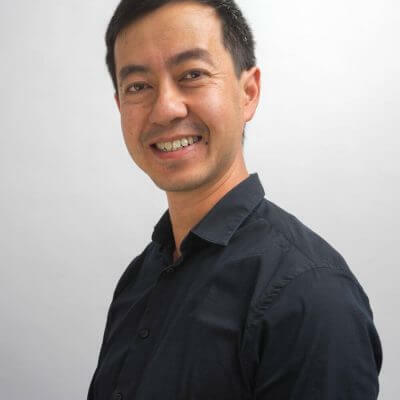 Roger Tan is Associate Director at UNStudio. Roger is leading UNSense an arch tech company founded at the beginning of this year by Ben van Berkel (Founder UNStudio/ Principal Architect). UNSense designs and integrates human-centered technological solutions into the built environment (http://www.unsense.com) with the purpose to make buildings better for the people using them but also more durable. 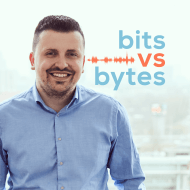 If you enjoyed this podcast, be sure to check out the one with Amir Sabirovic.